DUMAGUETE CITY (PIA) – The alarming increase of kidney failure or patients with end stage renal disease prompted the Silliman University Medical Center (SUMC) to expand to 24 the hemodialysis machines for patients in Negros Oriental needing dialysis services. This was disclosed by both the nephrologist and administrator of SUMC, Dr. Roy Arco and Roberto Montebon, respectively in a recent blessing and dedication of the new Hemodialysis Center, in answer to the growing number of kidney patients which is also the national trend. Montebon explained that the existing six machines acquired in 2012 operating 24 hours and seven days a week could not catch up with the demand of the rising number of patients suffering kidney disease. Dr. Arco said that the leading cause of kidney failure is diabetes, followed by hypertension where the part of the kidney that helps filter waste and fluid in the blood is damaged. Diabetes and hypertension are considered lifestyle illnesses, with the increasing trend of having more patients suffering from these diseases, and they have one and two risk factors for kidney failure, stressed Dr. Arco. He cited that diet or lifestyle change is the major factor of kidney disease, “because we have a lot of fast food chain with sodium-based food and fat content that create diabetes and hypertension”. In the Philippines, around 12,000 per year new patients diagnose with end stage renal disease and still increasing and this may not include those are not able to get treatment, the doctor said. The medical doctor noted that the growing number of patients needing for treatment per year is also due to government subsidy with PhilHealth to shoulder the cost of P225,000 per year for hemodialysis; and level of awareness that encourage them to undergo chemo. However, Dr. Arco said that most of the patients’ average survival rate would last for two to three years due to its cost with P4,950 per session for new dialysis treatment. “With the high expense, most of them cannot continue or comply with the two to three sessions a week of chemo dialysis procedure much more cannot take the medications,” he said. But SUMC administrator Montebon said the amount per session could more likely go down because of government’s subsidy and discount charge for senior citizen, while for the less privileged they may ask PCSO or DSWD for assistance. 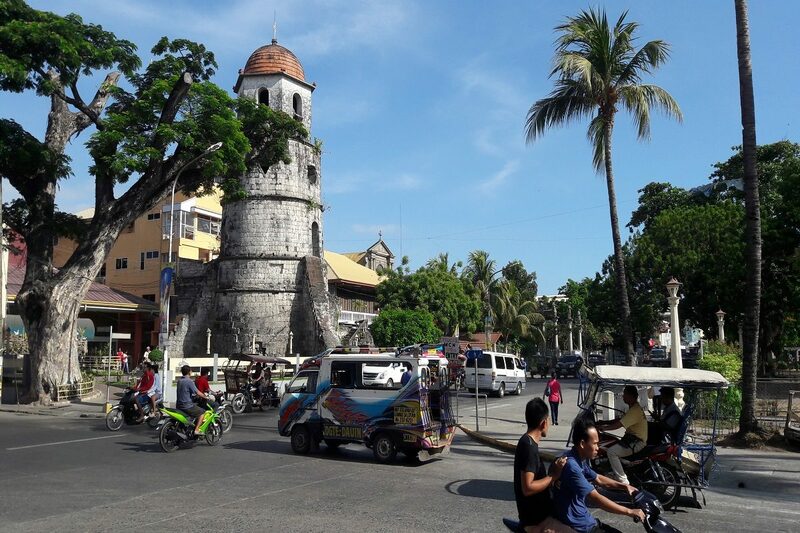 It is observed that Dumaguete City is the catch basin for patients coming from neighboring provinces of Siquijor, southern of Cebu, outskirts and boundaries of Negros Occidental, while Dapitan and Dipolog have already full chemo centers.